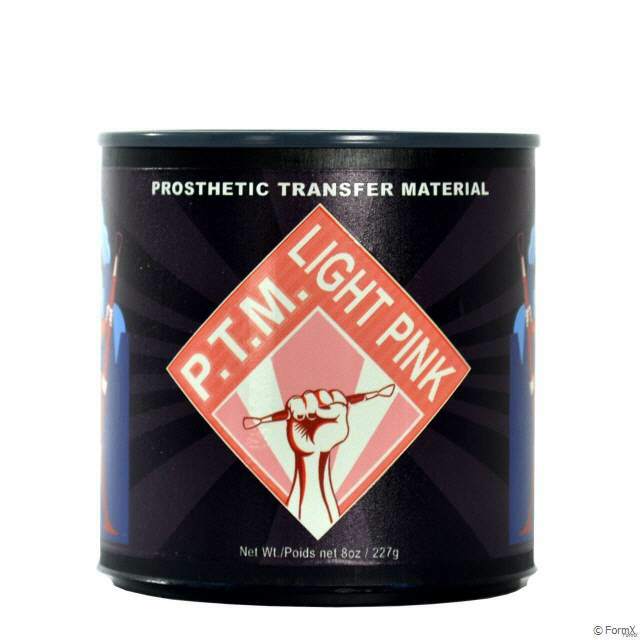 Prosthetic Transfer Material - PTM was named after it's signature product PTM (Prosthetic Transfer Material). Why overcomplicate things we thought. We know that many artists out there have referred to this technology as Pros Aide Transfers, Pro Bondo Transfers, Bondo Transfers, Cabo Transfers etc.. No matter what you call it, we think it's a pretty cool system. Read the FULL INSTRUCTIONS Here! 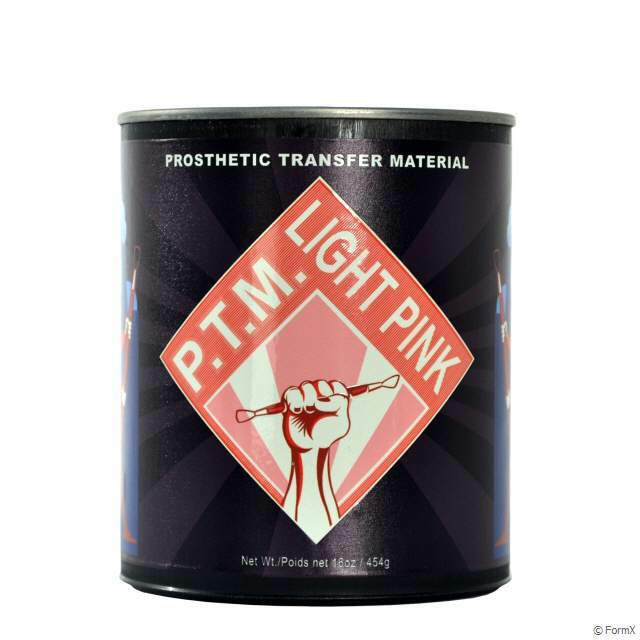 The Pink 5 has become the standard color on almost every Prosthetic Transfer in the Special Effects Makeup industry. It provides a realistic and healthy looking under glow and works great for almost every caucasian and dark skin tones. Jar 56 grams. 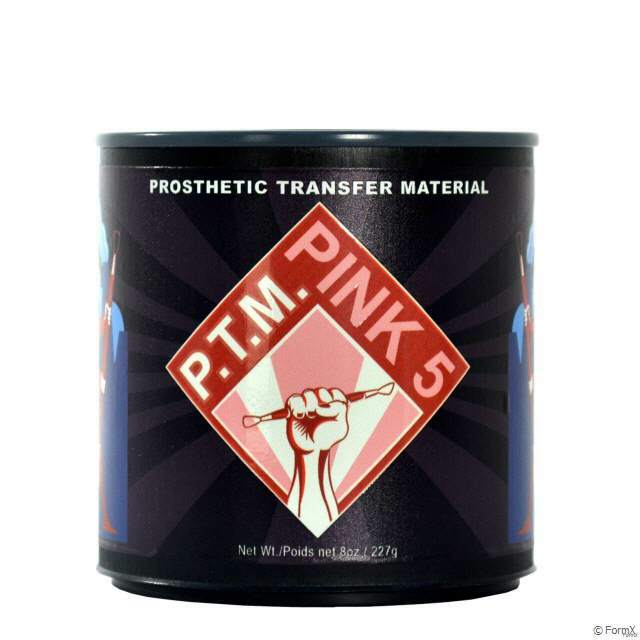 The Pink 5 has become the standard color on almost every Prosthetic Transfer in the Special Effects Makeup industry. It provides a realistic and healthy looking under glow and works great for almost every caucasian and dark skin tones. Jar 227 grams. 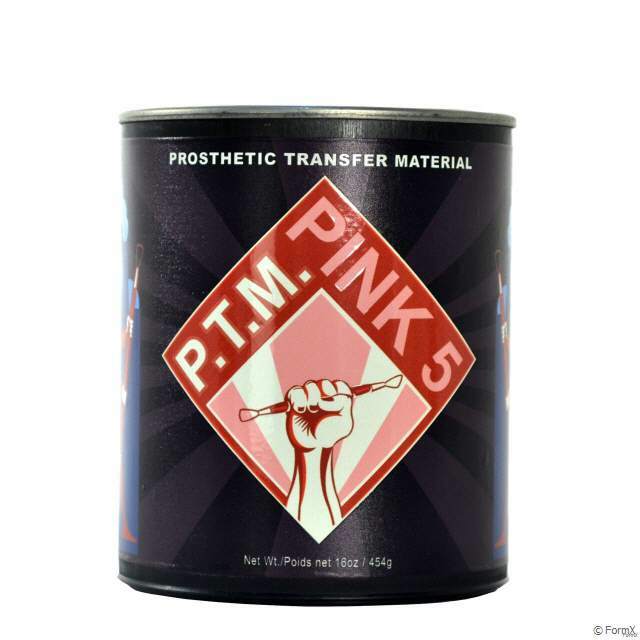 The Pink 5 has become the standard color on almost every Prosthetic Transfer in the Special Effects Makeup industry. It provides a realistic and healthy looking under glow and works great for almost every caucasian and dark skin tones. Jar 454 grams. P.T.M.TM Light Tone. Jar 56 grams. P.T.M.TM Light Tone. Jar 227 grams. P.T.M.TM Light Tone. Jar 454 grams. P.T.M.TM Olive Tone. Jar 56 grams. 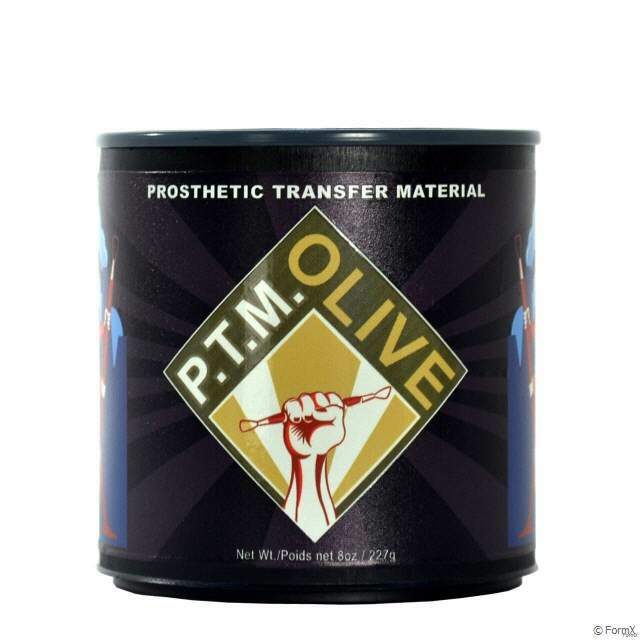 P.T.M.TM Olive Tone. Jar 227 grams. 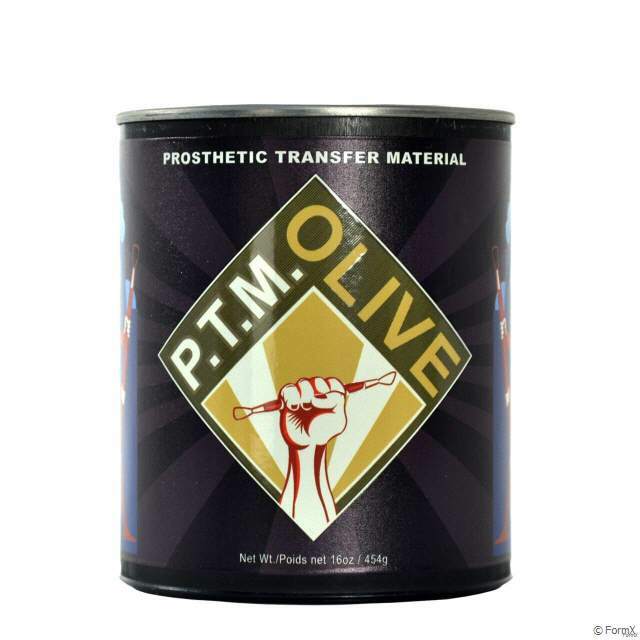 P.T.M.TM Olive Tone. Jar 454 grams. Pigmented brown with a reddish undertone, our Dark Flesh tone works best with nearly all darker skin tones. The slightly reddish undertone makes for a more natural looking paint while the brown tone allows for seamless blending. 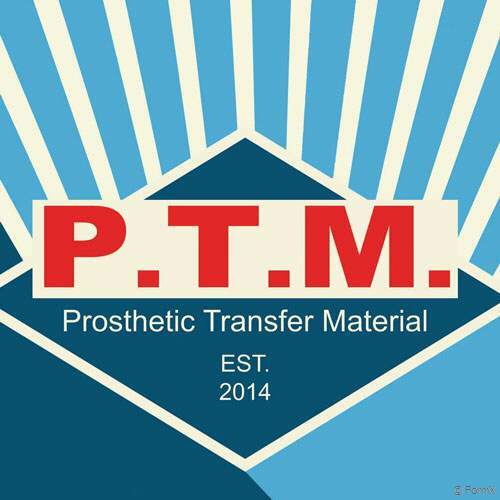 PTM (Prosthetic Transfer Material) allows you to create the highest quality PT’s (Prosthetic Transfers, Bondo Transfers, Pro-Bondo Transfers, Pros Aide Transfers). Our transfer material was specially formulated by Christien Tinsley, the original creator of the innovative process, for the sole purpose of providing you with the best product possible. PTM was developed to provide artists like yourself with a convenient alternative to self-mixed materials so that you can spend valuable time on the things you love instead of countless hours mixing. 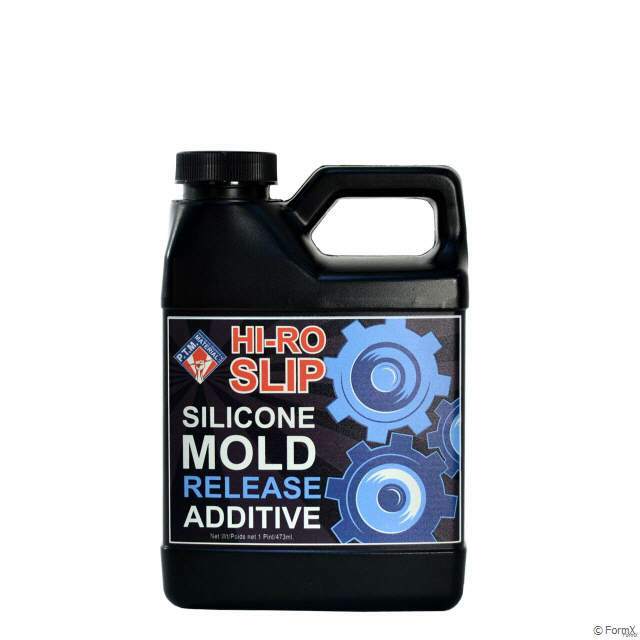 Hi-Ro Slip was developed and designed to create a self releasing PT (Prosthetic Transfer) mold. PT’s can be stubborn when trying to release them from a silicone mold and usually require applying a release agent to the mold before hand. Jerrycan 0,473 liter. 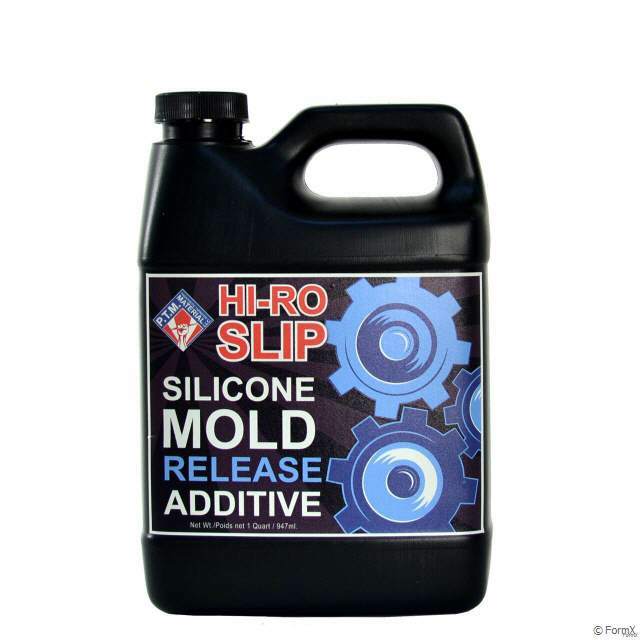 Hi-Ro Slip was developed and designed to create a self releasing PT (Prosthetic Transfer) mold. PT’s can be stubborn when trying to release them from a silicone mold and usually require applying a release agent to the mold before hand. Jerrycan 0,946 liter. 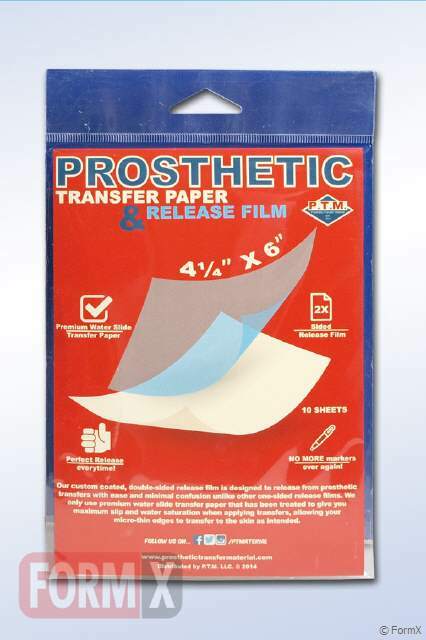 Our custom coated, double-sided release film minimizes confusion allowing you to use either side unlike other one-sided films. Our premium water slide transfer paper has been treated to give you maximum slip & water saturation, ensuring an easy transfer. 10 sheets per pack. 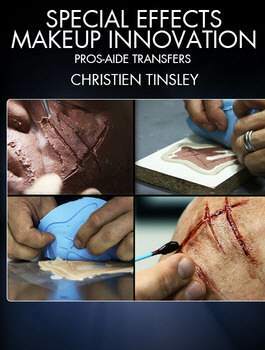 Stan Winston School of Character Arts will be highlighting a "How To" video with Christien Tinsley on making a Prosthetic Transfer. We encourage you to watch this video and learn techniques on how to make your very own Prosthetic Transfer. 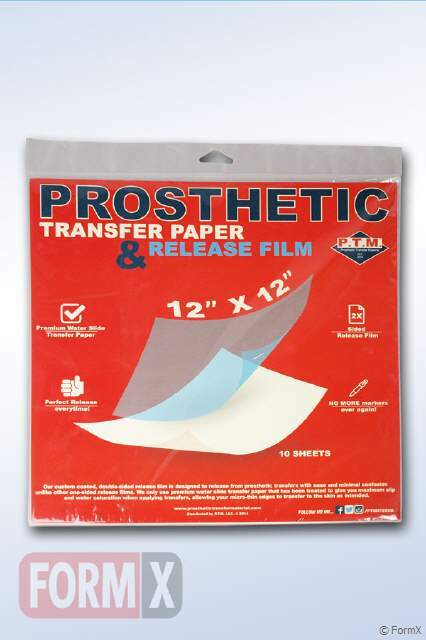 You can even visit our Store and purchase Prosthetic Transfer Material needed for making your own Prosthetic Transfer.